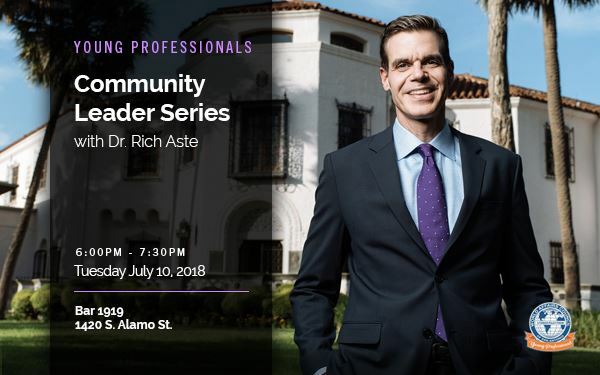 Many joined the World Affairs Council of San Antonio’s Young Professionals to hear from Director of the McNay Dr. Richard Aste. He spoke on his evolution from curator of art for the Brooklyn Museum to the third director in the history of the McNay Art Museum. 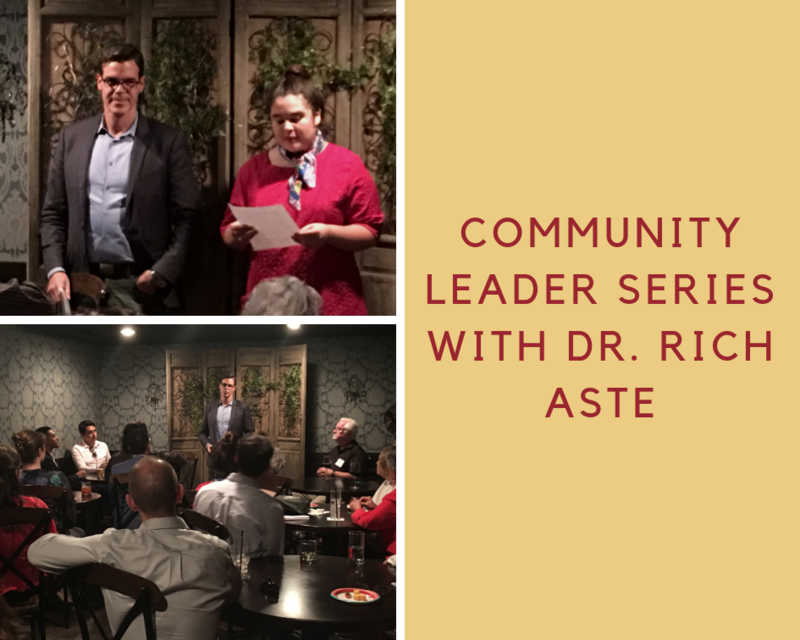 Young Professionals had a chance to network, be inspired by Dr. Aste’s journey, and engage him with questions and conversation.